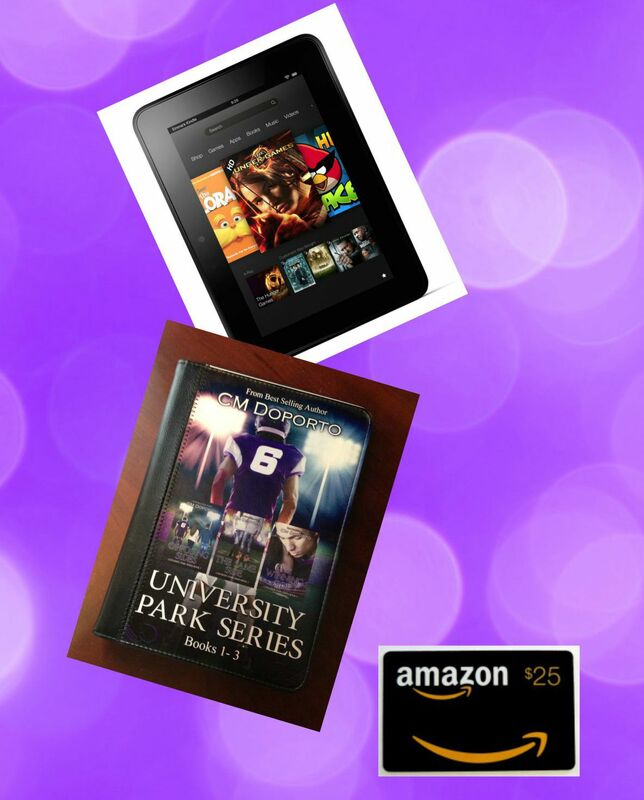 October 31, 2015 is the last day to enter to win a Kindle Fire, University Park Series custom case, and a $25 Amazon Gift Card. This is a wonderful offer. Thank you! This is a great contest! Thank you. And I look forward to reading your books, too! Now, if Instagram would just work with my kindle I would be set.